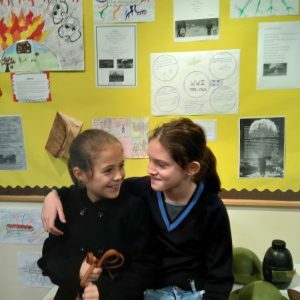 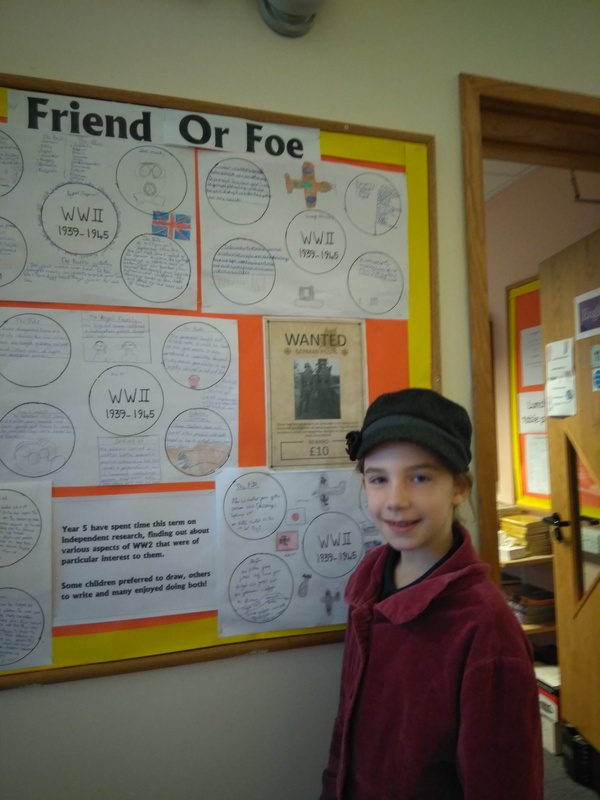 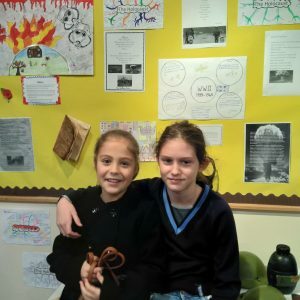 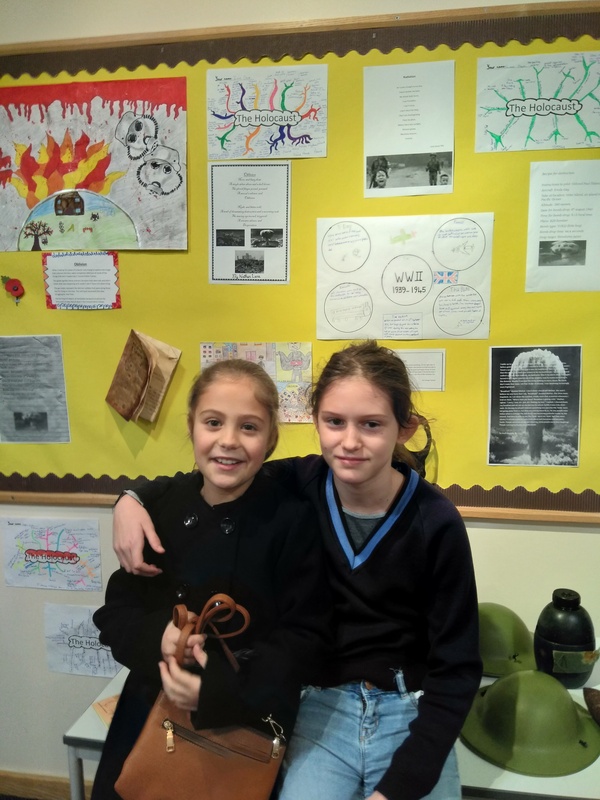 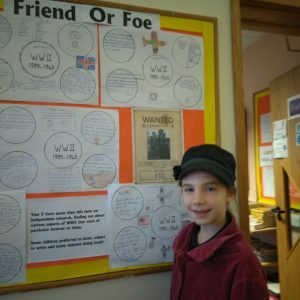 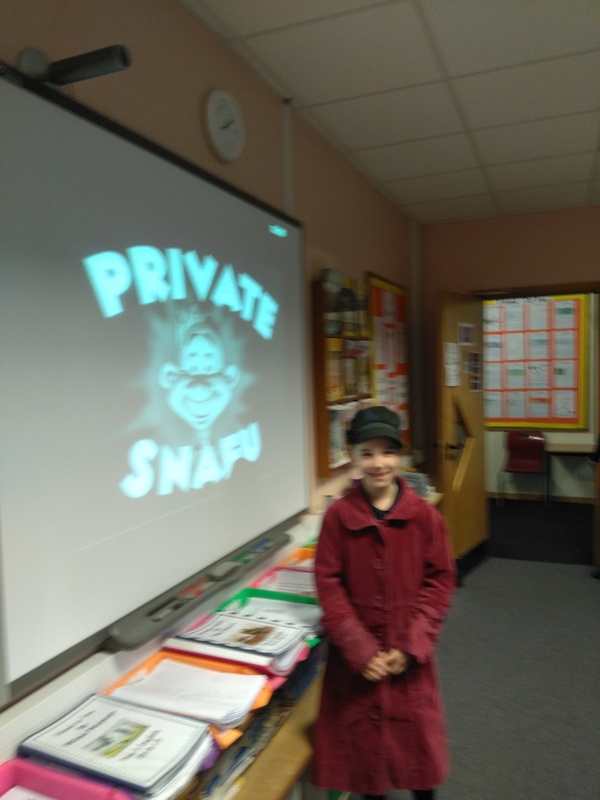 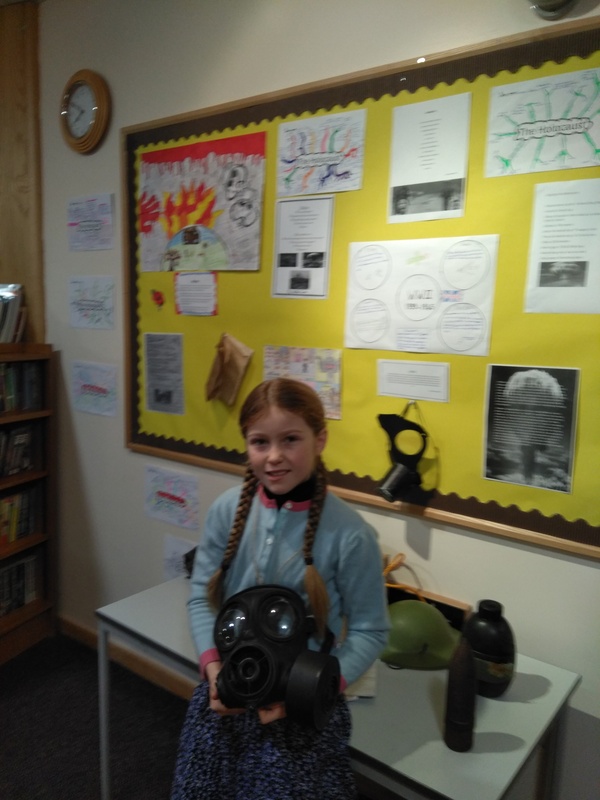 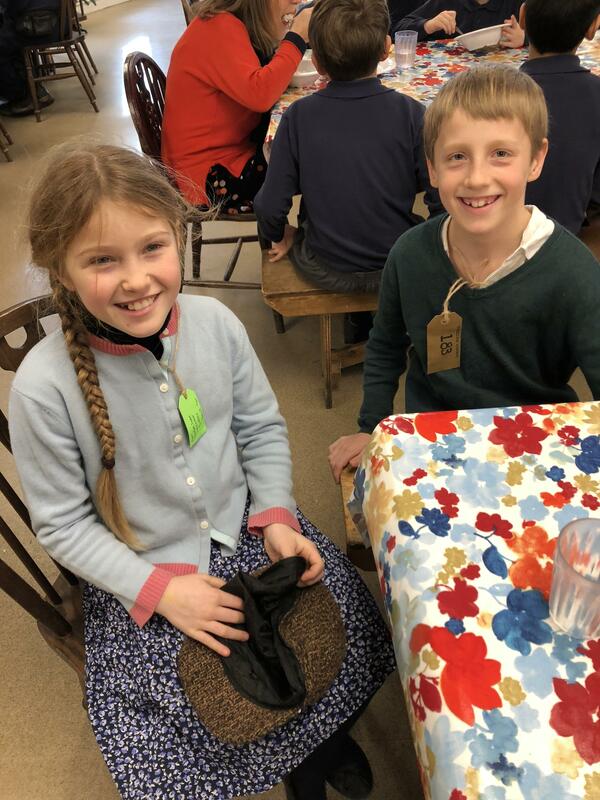 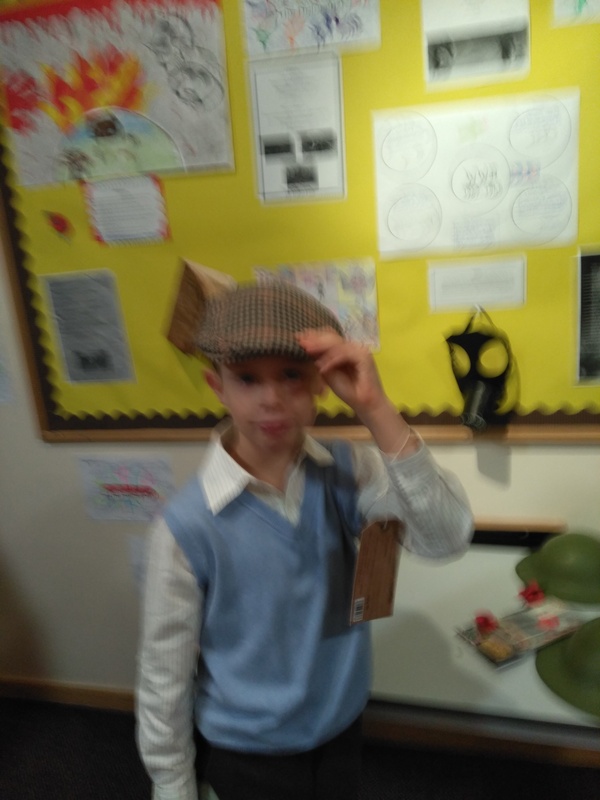 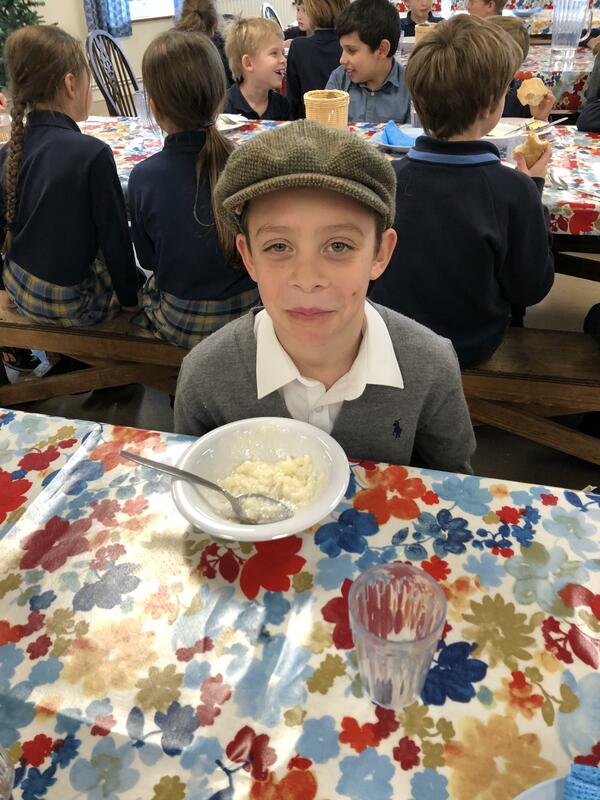 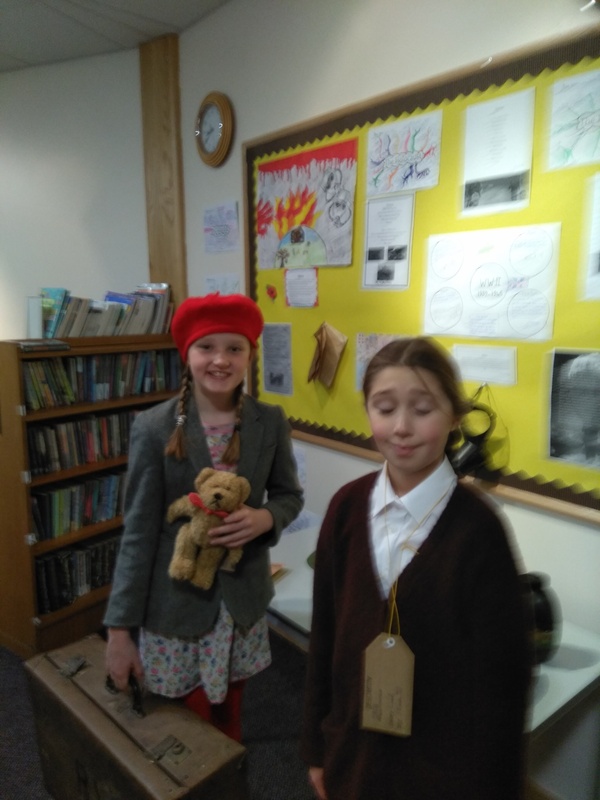 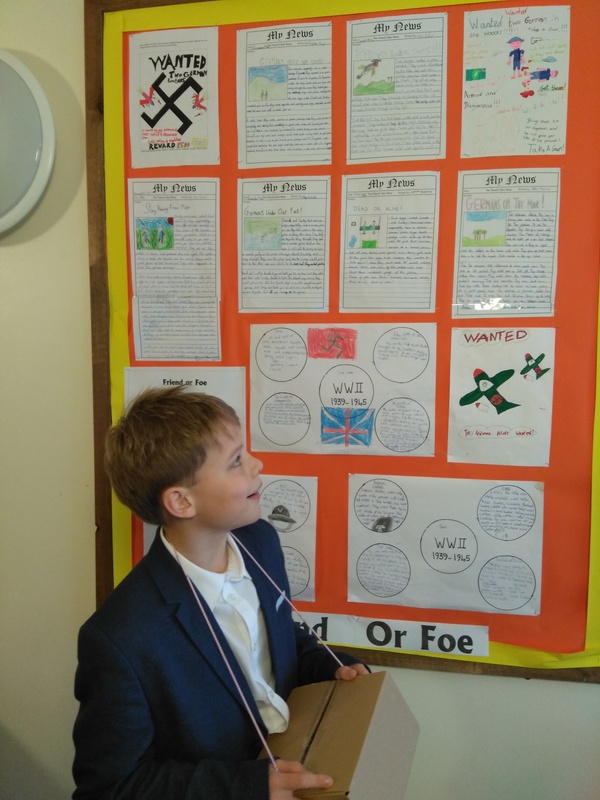 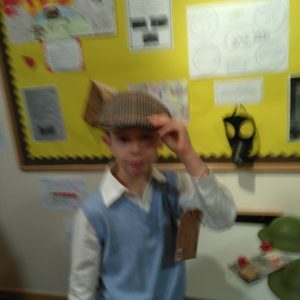 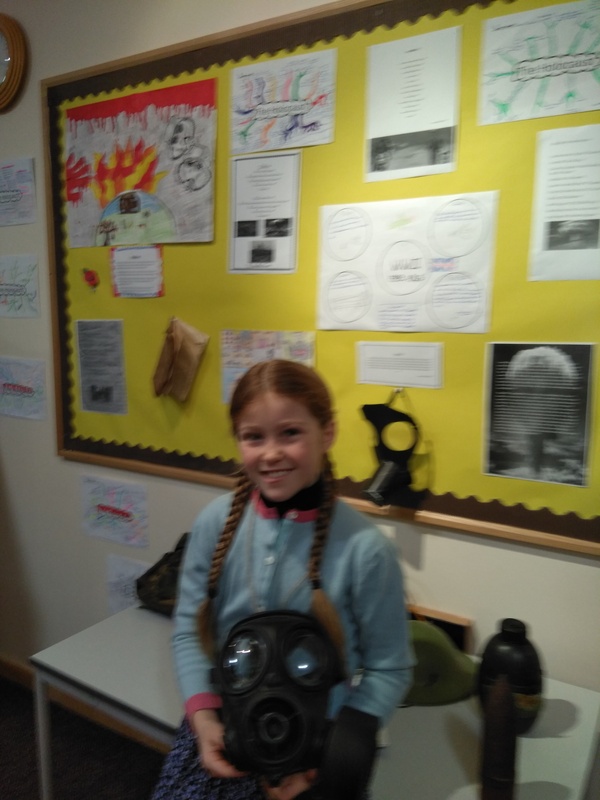 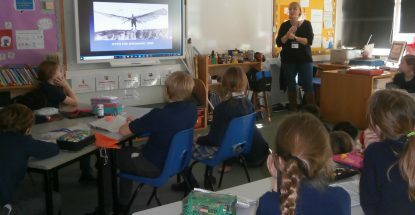 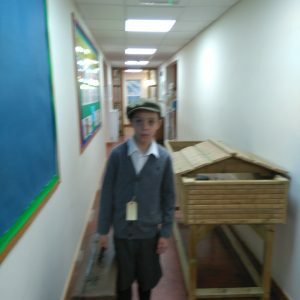 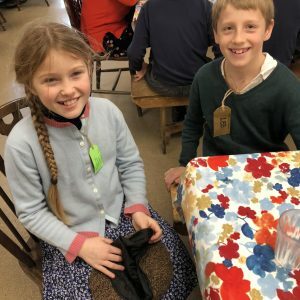 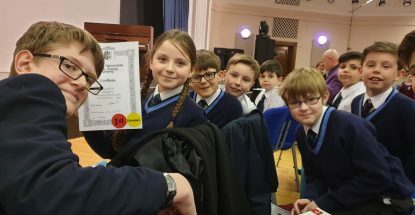 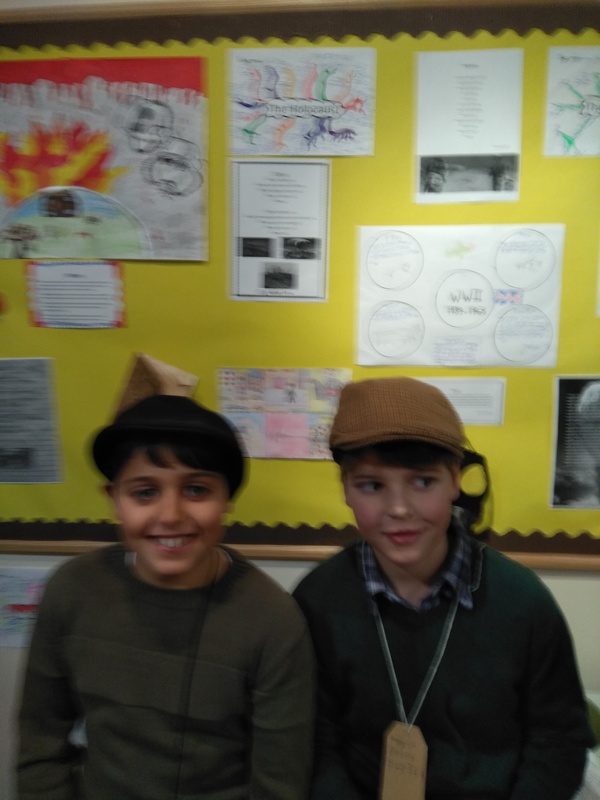 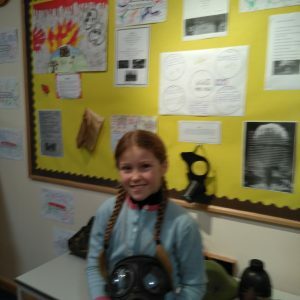 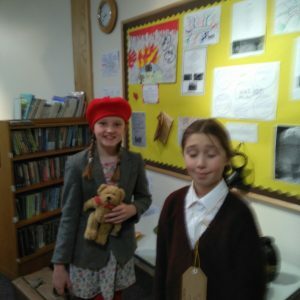 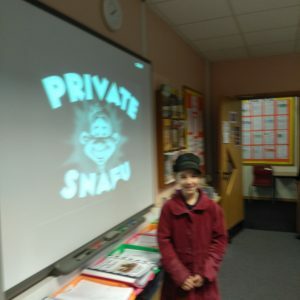 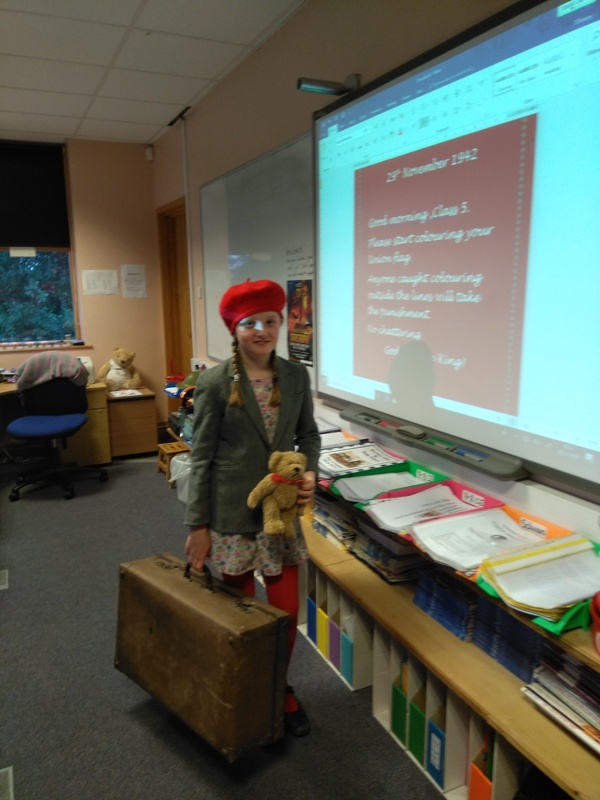 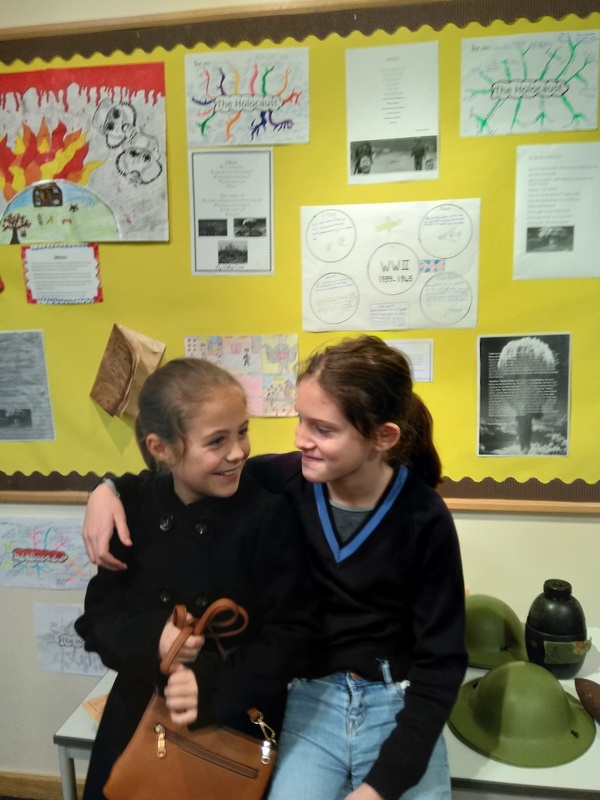 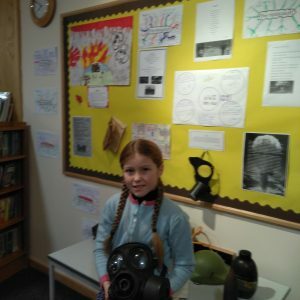 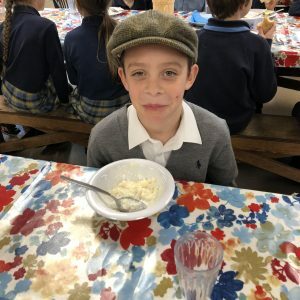 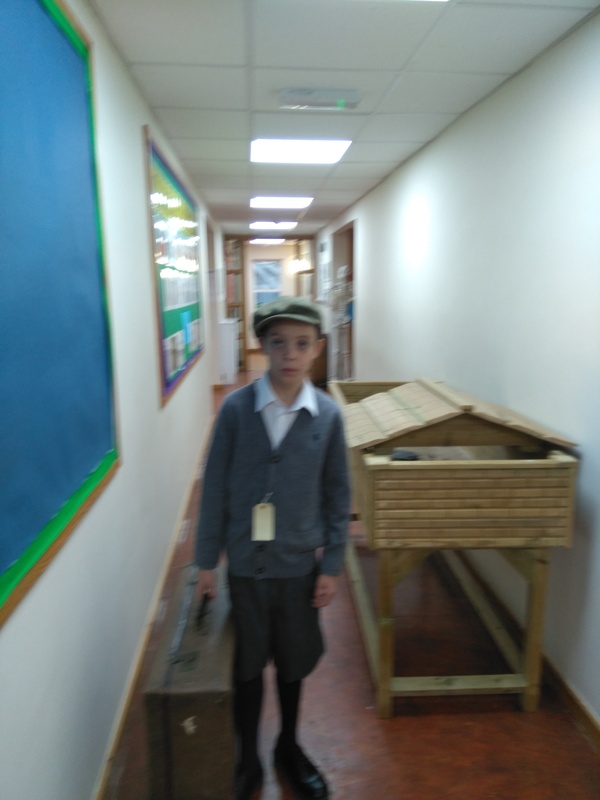 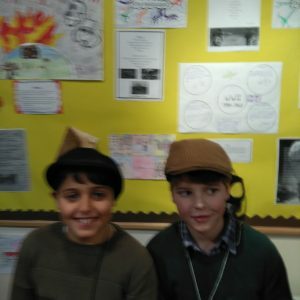 Year 5 came to school dressed as evacuees on Thursday, ready to experience their first real taste of life as an evacuee in 1942. 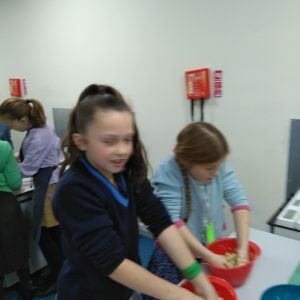 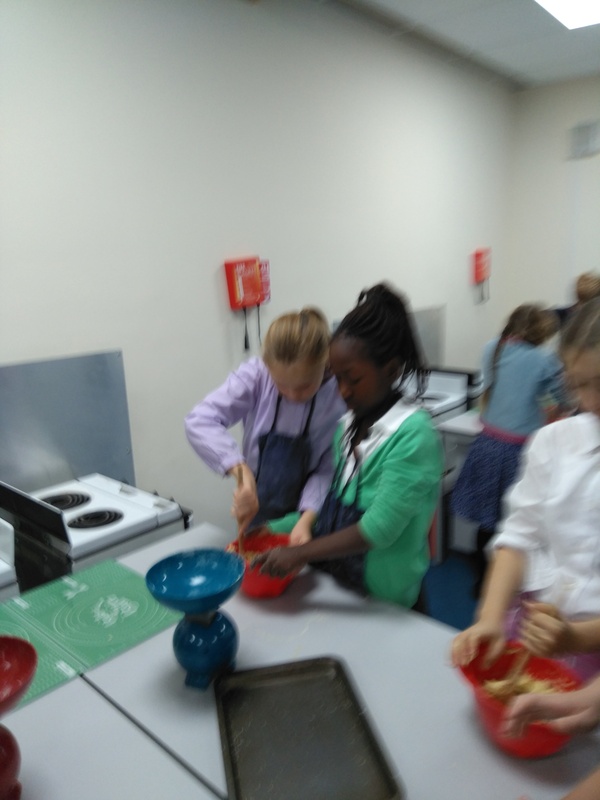 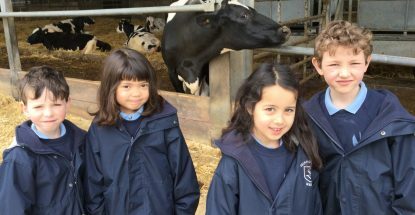 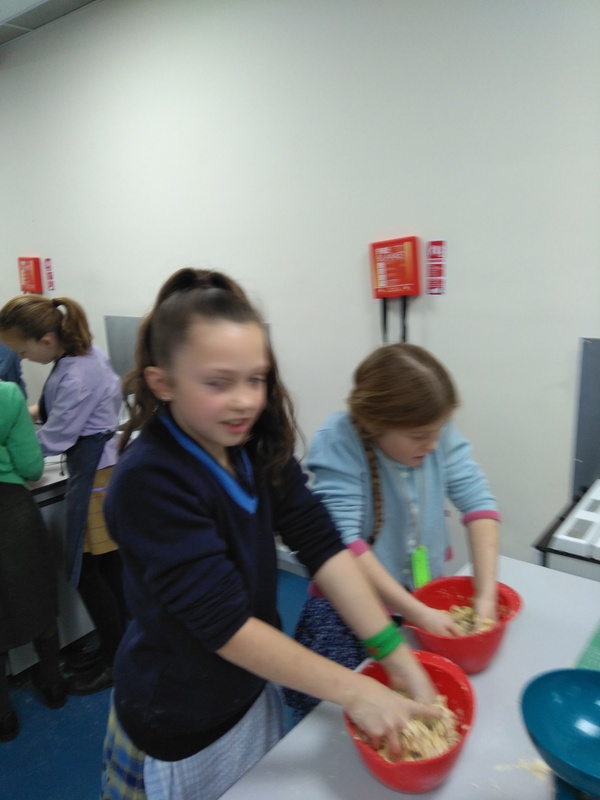 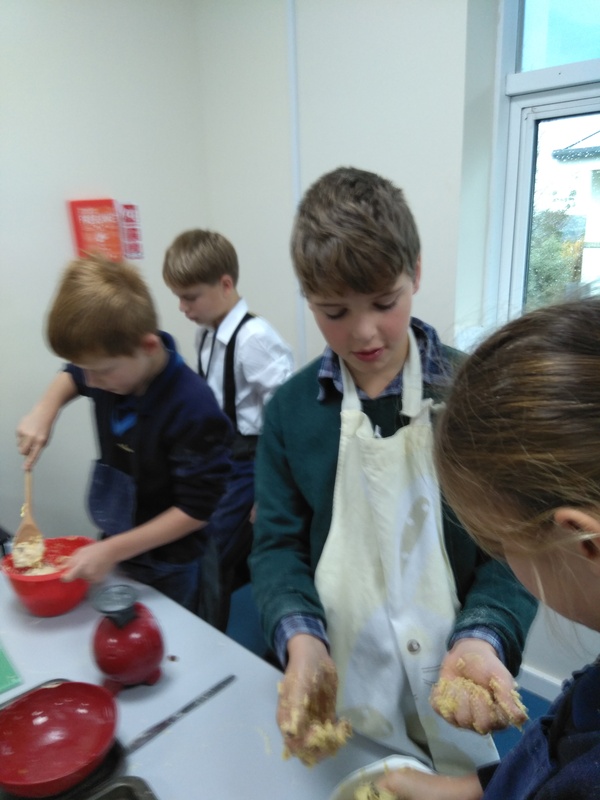 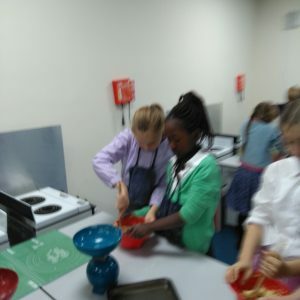 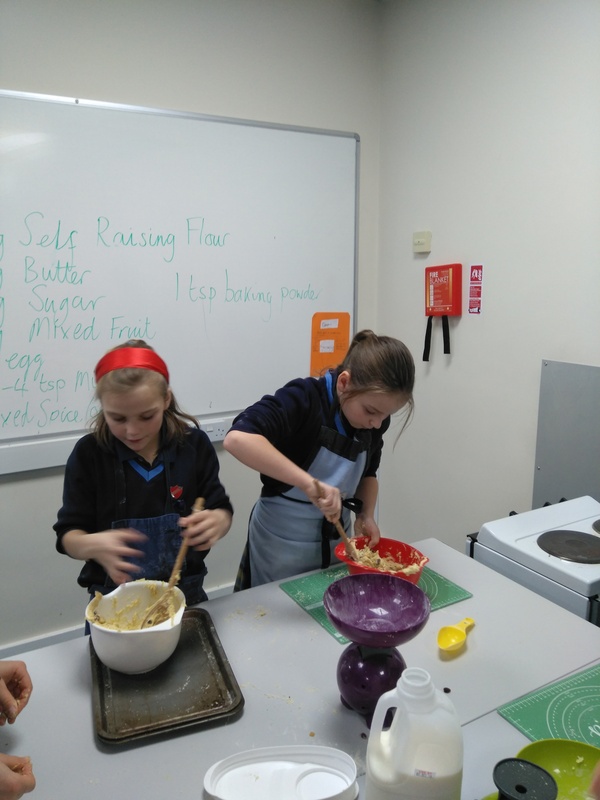 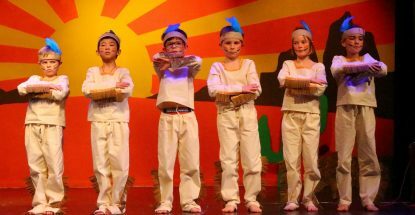 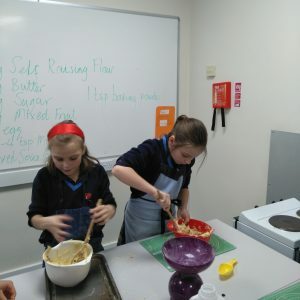 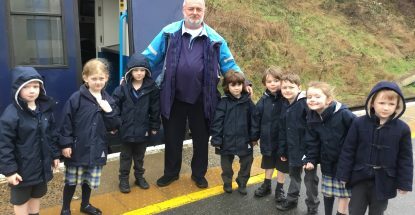 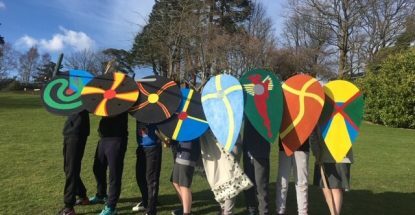 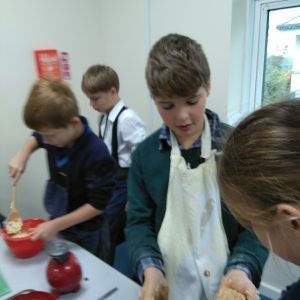 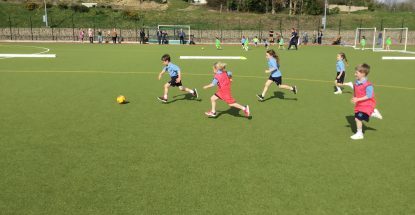 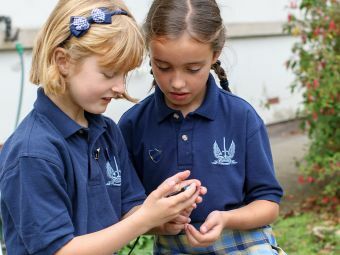 After a brisk session of the 3Rs, interrupted by an air raid warning, the children marched to the cookery room where they proceeded to use all their weekly ration allowance of butter and egg (just one each, per week) to make some delicious rock cakes. 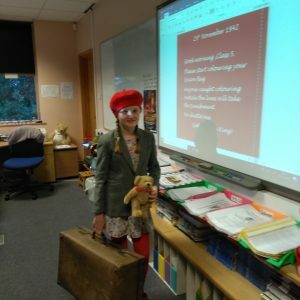 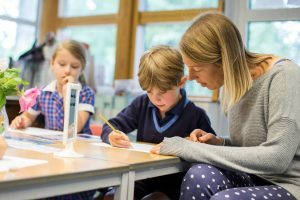 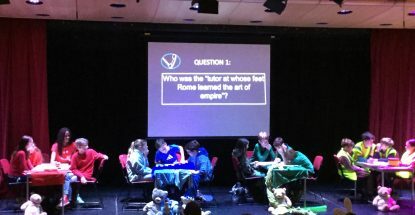 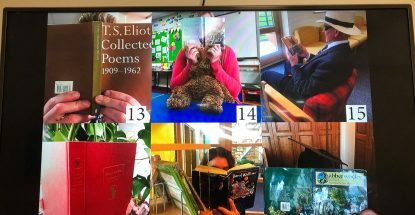 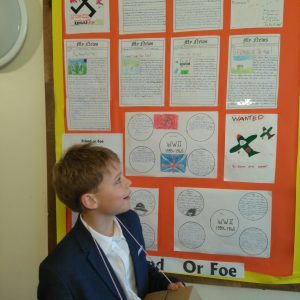 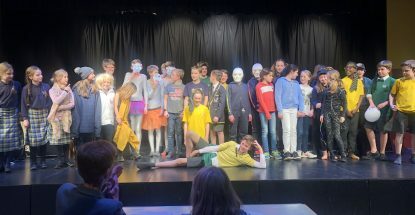 On returning to the classroom, they worked on a WW2 crossword, accompanied by wartime songs and original film clips.